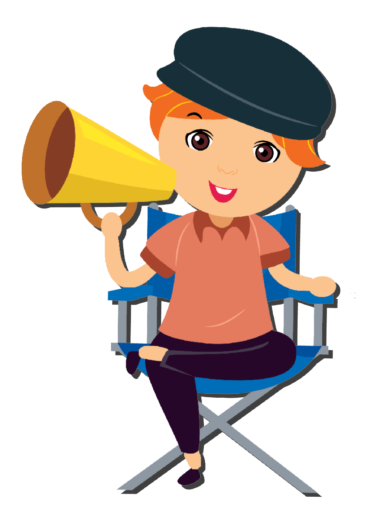 we are offering a special rate just for you! The discount starts at $10 per family membership and provides for 28 free show tickets and the best discounts on premium events and classes. 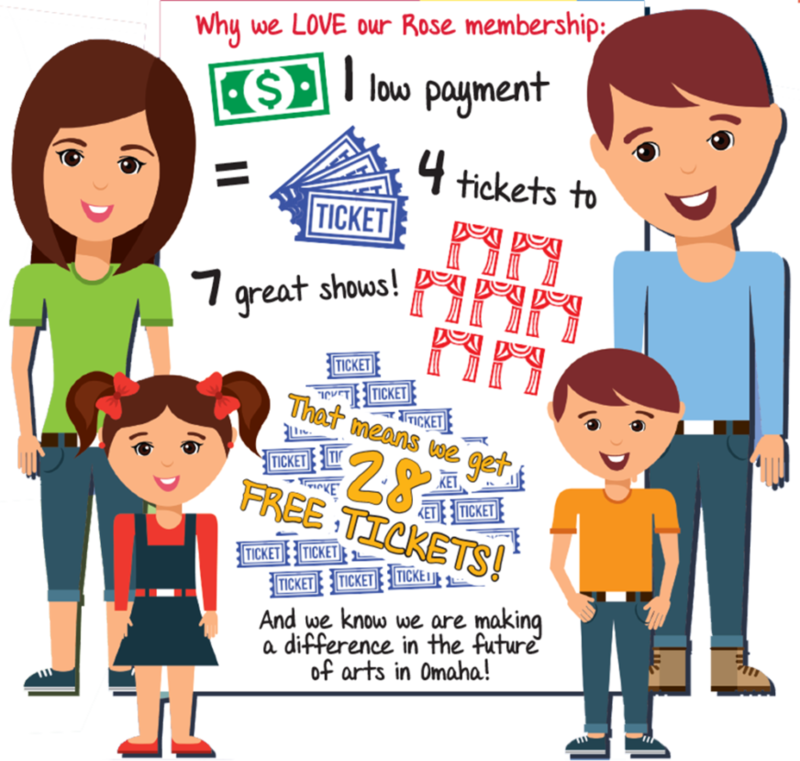 A Rose membership is the best deal in family entertainment in Omaha! Discount will be automatically applied when you click on this link. Do even TWO shows interest you??? Our 2018-19 season is chock full of popular shows certain to entertain kids of all ages. a Rose membership just can’t be beat! Purchased individually, the cost of 4 tickets to 2 regular season shows at The Rose would cost $160. With a Rose membership, you can see those same two shows for $95 – plus five additional shows for FREE! Memberships are limited and have sold out in past years.